Everlasto bleached cotton piping cords are available in a range of sizes - 2mm, 3mm, 4mm, 4.5mm, 5mm and 6mm, in 500g and 1kg spools. 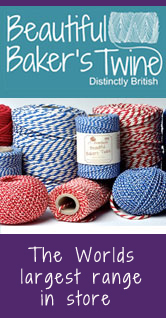 Perfect for use in upholstery, macrame, decorative and craft applications. A quality product made by James Lever of Bolton. 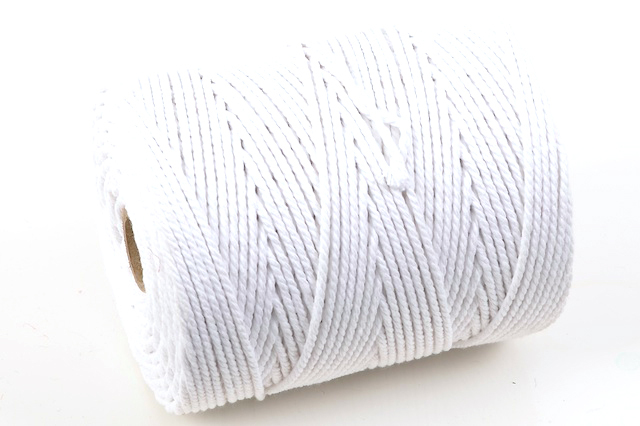 No.5 Everlasto (5mm) Bleached cotton piping cord - 0.5kg Spool.